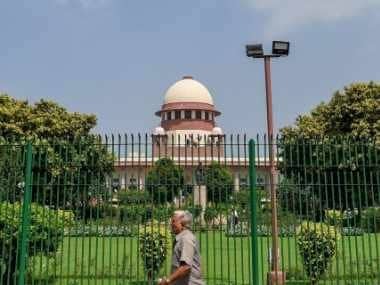 New Delhi: The Supreme Court on Friday rejected the plea of over 300 army personnel challenging the lodging of FIRs against soldiers involved in operations in Manipur and Jammu and Kashmir, where AFSPA is in force, though the Centre contended that it will have a "demoralising effect" on soldiers who are fighting terrorism. The apex court brushed aside the fervent request of the Centre which supported the plea and said the issue should be "debated and discussed" so that a mechanism is evolved "where hands of our soldiers do not shake while fighting terrorism". 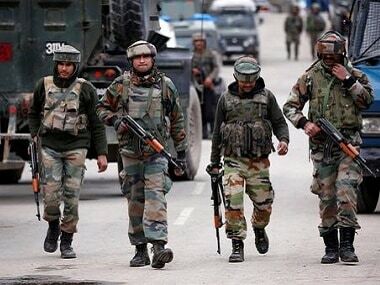 The Armed Forces (Special Powers) Act (AFSPA) gives special rights and immunity to security forces in carrying out various operations in "disturbed" areas. 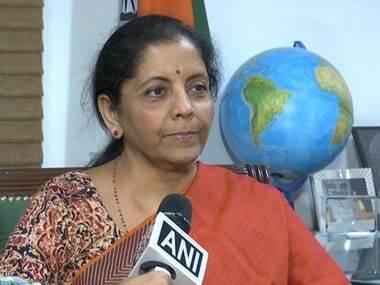 The government said that armed forces were operating in an "altogether different situation" in disturbed areas and a balance has to be struck, but the apex court said that it was for the government, and not the courts, to come out with an internal mechanism so "that if somebody loses his life like this, it should be looked into". "But who has stopped you from coming out with a mechanism? Why you require our intervention? These are issues which you have to discuss, not the courts," a bench of justices Madan B Lokur and UU Lalit told Solicitor General (SG) Tushar Mehta, who was representing the Centre. "When there is a loss of life, even in a encounter, should not the human life demands that it should be looked into and investigation should be done," the bench observed. As soon as the apex court said it was dismissing the plea, the SG stood up and said he should be heard as the Centre wants that the issue be debated. "There has to be a mechanism where hands of our soldiers do not shake while fighting terrorism," Mehta said, adding, "human life has a value which can never be disputed". "The fact that over 300 soldiers of our country have to pray for this is itself unfortunate," he said, adding, "It has a demoralising effect. The country cannot afford that our soldiers are demoralised. Please do not stop the debate". The bench reminded him that it has not yet issued notice to the Centre on the plea filed by these army men. When the SG said the matter was required to be debated upon before the highest court of the land, the bench said, "It does not concern the court. You can have your debate. You have to find it (mechanism and solution) out, not us". "As a laymen, even the life, which the army men put on stake, also have value," he said. 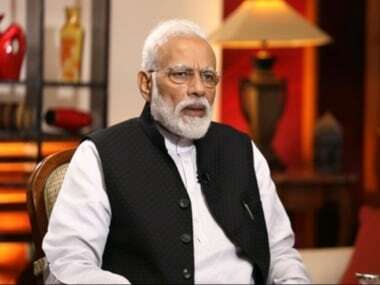 To this, the bench referred to the ongoing CBI probe into some Manipur encounter cases and said if a central agency finds that someone has exceeded his powers then inquiry should be done. "Why Government of India cannot come out with an internal mechanism that if somebody loses his life like this, it should be looked into. We cannot, as a court, devise such a mechanism," the court said. Advocate Aishwarya Bhati, appearing for these army men, told the bench that the plea should be heard with the main matter which relates to alleged extra-judicial killings by the army, Assam Rifles and police in insurgency-hit Manipur. The bench told Bhati that the plea by army men was "completely different" from the main matter and it cannot be tagged with the pending case. When the lawyer referred to provisions of AFSPA and the Army Act, the bench observed, "There are sufficient safeguards available". Bhati claimed that one of the directions in the court's earlier verdict in Manipur encounter case "runs counter" to a judgement rendered by a five-judge constitution bench in 1998. 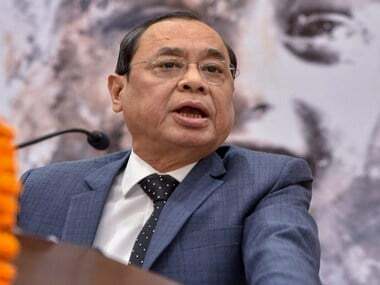 However, the court said when it had heard the arguments before delivering the verdict in Manipur case, it had repeatedly asked the then Attorney General as to whether the government would take any action against the members of armed forces against whom allegations were levelled. "If no action is taken at all by the authorities under the Army Act, you cannot say that no investigation can go on," the bench said. Bhati then said the petitioners had never stated they want "complete immunity" but the army personnel were facing a "proxy war situation" in AFSPA areas. The bench also made it clear that it had ordered probe in only those Manipur encounter cases where there were orders from the high court, reports from the National Human Rights Commission, judicial enquiries and a commission headed by former Supreme Court judge Justice Santosh Hegde. "Today, we are not giving any clean chit to either side," the bench said, adding that if the CBI has filed charge sheets in some of these cases, it would be considered by the court of law. It said in one of the cases, Manipur government had paid compensation to family of a man who was killed in an alleged encounter in accordance with the direction passed by the high court there but still nothing was done to find out the "real culprits" behind the offence. At the fag end of hearing, Bhati said it was "serious" that army officers were being probed by cops in these cases. One of the advocates also told the bench that around 400 retired defence personnel have approached the top court in support of the plea filed by these over 300 persons. The court had earlier ordered setting up of a special investigation team (SIT) of CBI to probe the alleged fake encounters in Manipur.